Writer. Dreamer. Liar. Engineer. Motocross Racer.Is that enough? Never.I've worked in D.C., lived in Virginia, and left... but not the stories, impressions, and ideas of what it would be like to weave dark twisted passion into fiction.If you have an opinion. Let me know. The more off-the-wall, the better. 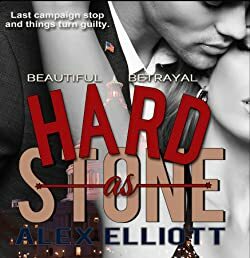 Please enter your email address and click the Follow button to follow Alex Elliott!